Apple is expected to launch its iPhone 2018 lineup at a special event scheduled for September 12 at the Steve Jobs Theater in Cupertino, California. 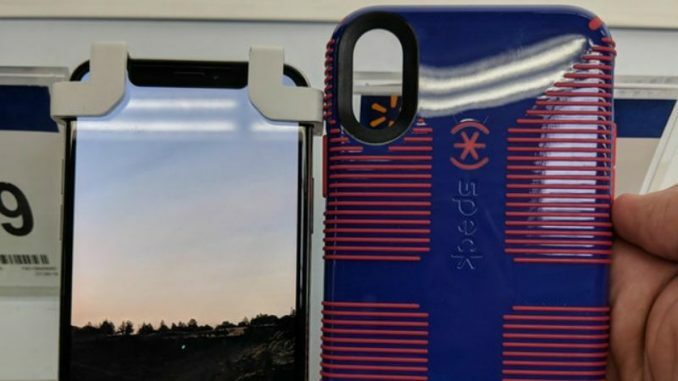 With less than a week to go before the official launch, alleged back cases of the 6.1-inch LCD model and the premium 6.5-inch OLED iPhone variant have been spotted at a Walmart store in the US. 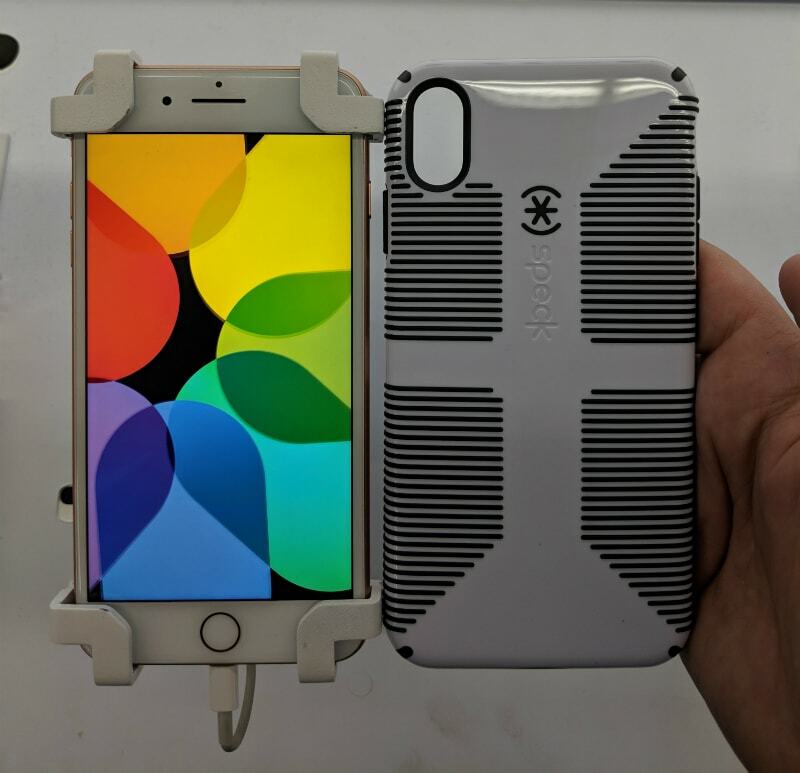 A Reddit user has gotten hold of these cases and compared them to the dimensions of the iPhone X as well as the iPhone 8 Plus. 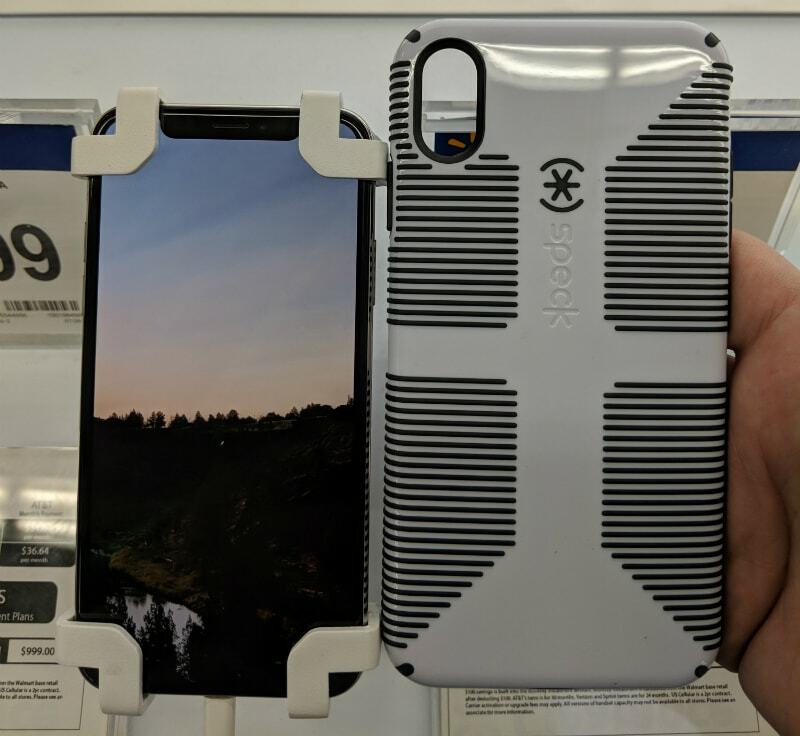 Reddit user Meechflow95 has posted a snapshot of a Speck-branded back case which is reportedly for the upcoming 6.1-inch LCD iPhone 2018 model that might be called the iPhone 9. The case has been placed next to an actual iPhone X unit. The iPhone 9 case seems slightly taller and wider than the iPhone X, which could also be the case (no pun intended) for the iPhone 9 itself. The user seems to also have spotted a Speck case for the upcoming 6.5-inch OLED iPhone model, which was recently rumoured to get the ‘iPhone Xs Max’ name, instead of iPhone Xs Plus. Compared with an iPhone X, this case expectedly has a much larger form factor. However, it appears to be similarly sized when placed next to the 5.5-inch iPhone 8 Plus. There appear to be no photos of any case for the iPhone Xs, the expected successor to last year’s iPhone X. The uploader also mentions that none of the above cases are up for sale yet. Another interesting takeaway from the alleged iPhone 9 case is that it appears to have a cutout for a dual camera setup at the back, while previous reports have suggested that it will have single rear camera module. However, the cutout’s dimensions could be to compensate for the rear flash.